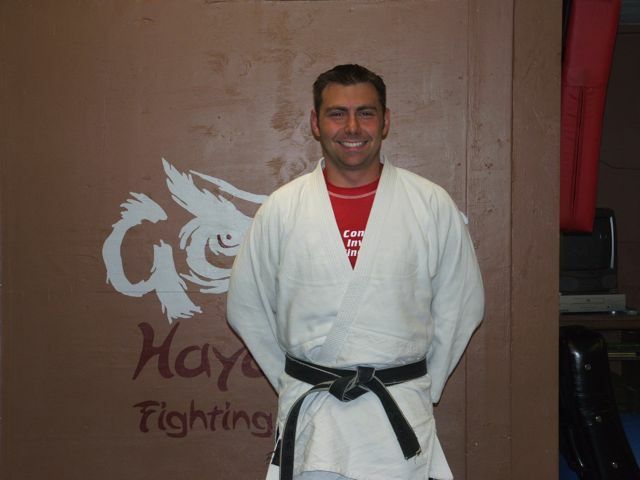 Shihan Yonkers, is the founder of the Goshin-Do system. He holds a 5th Degree Black Belt in Goshin Jutsu, a 1st Degree Black Belt in Tae Kwon Do, a 6th Level in the Hayastan Grappling System, and is ranked in Russian Sambo. A former National Champion in NASKA and PKL, he has now turned his efforts and talents towards the full-time operation of his school. In 2004, he began the NYS Grappling Championships in Fredonia. In 2006 he was invited to join the Hayastan Grappling Circuit of Gokor Chivichyan and Gene Lebell. He now runs 2 tournaments each year in Fredonia which includes a weekend seminar with World Champion Gokor Chivichyan; his grappling instructor. 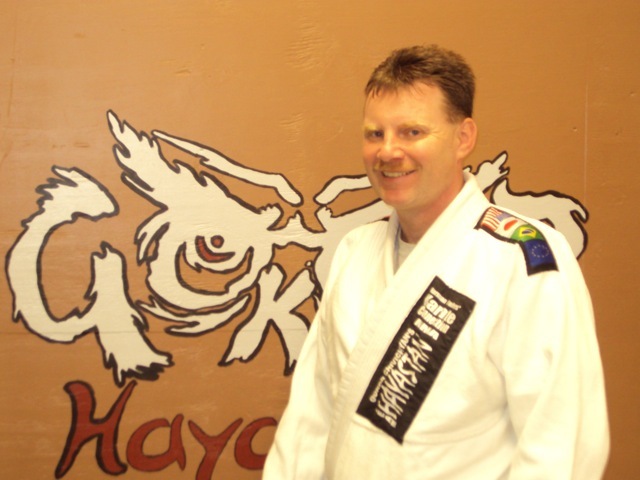 In addition, Mr. Yonkers is a certified instructor through the American Council of Martial Artists and the prestigious Cooper Institution of Dallas, Texas. He has also been a proud member of the Health and Wellness department at SUNY Fredonia as the self-defense instructor in their accredited program since 1999. 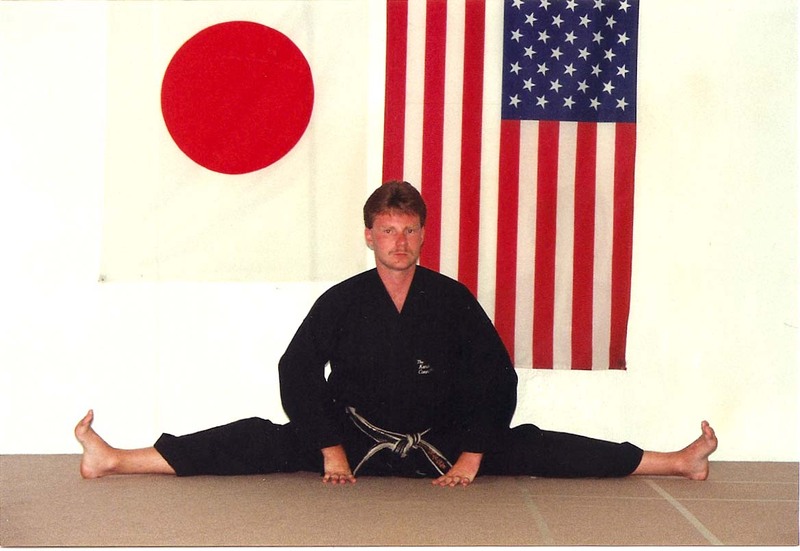 Shihan Yonkers went to Japan in 1990 where he was in an extensive training program. He was awarded his 4th degree Black Belt from the Japanese Karate-Do Federation. His studies included Kyokushin and Shotokan Karate. He received high honors from the Grandmaster for his perseverance and fighting spirit and was presented with the Grandmaster's uniform. 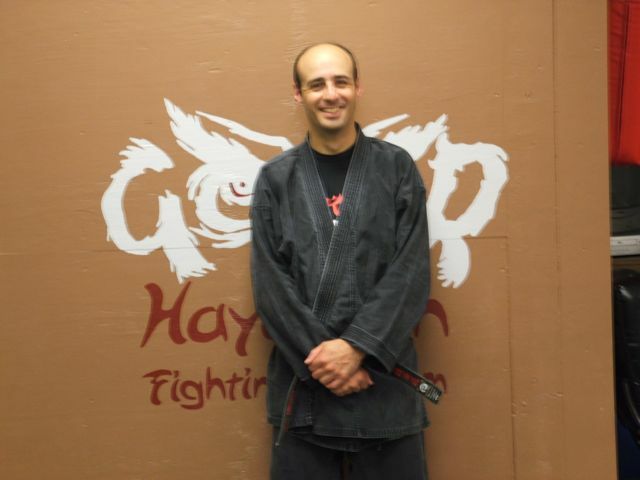 Sensei Gugino has been training since 1991 and is a 2nd degree Black Belt. 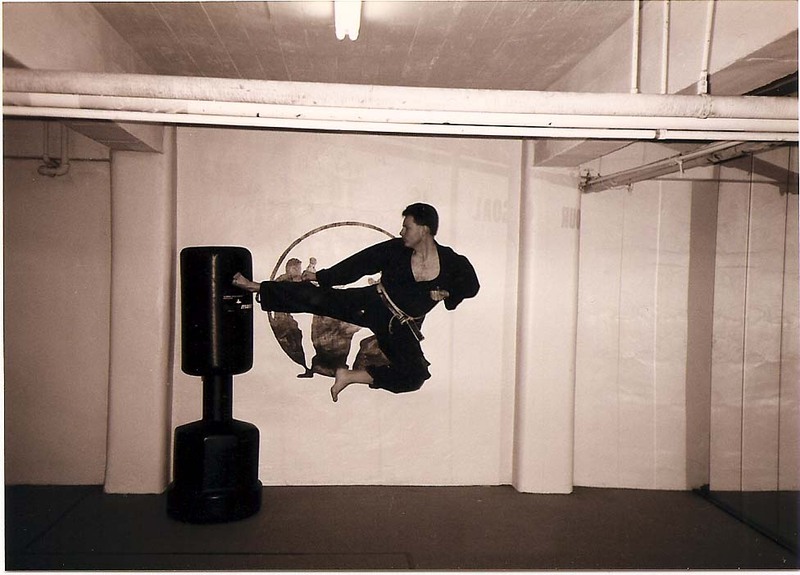 Sensei Cramer began his training in 1992 and is a 2nd degree Black Belt. He is a true perfectionist of the art. His demanding yet humorous personality draws students to work hard for him in class. Mr. Cramer has won many martial arts championships but says he believes the traditional values of karate to be the most important. Matt first came to The Karate Connection in 2002 at 9 years old to start training. 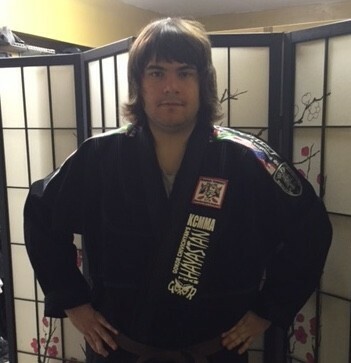 In the past 14 years, he has graduated from high school and earned his bachelor's degree from SUNY Fredonia, all while continuing his martial arts education. Matt has a special ability to relate to our youngest students and help them learn while having fun. Since he was a child when he began his classes, he knows how they are feeling when they arrive to begin their journey with us, and can be a great mentor for them.